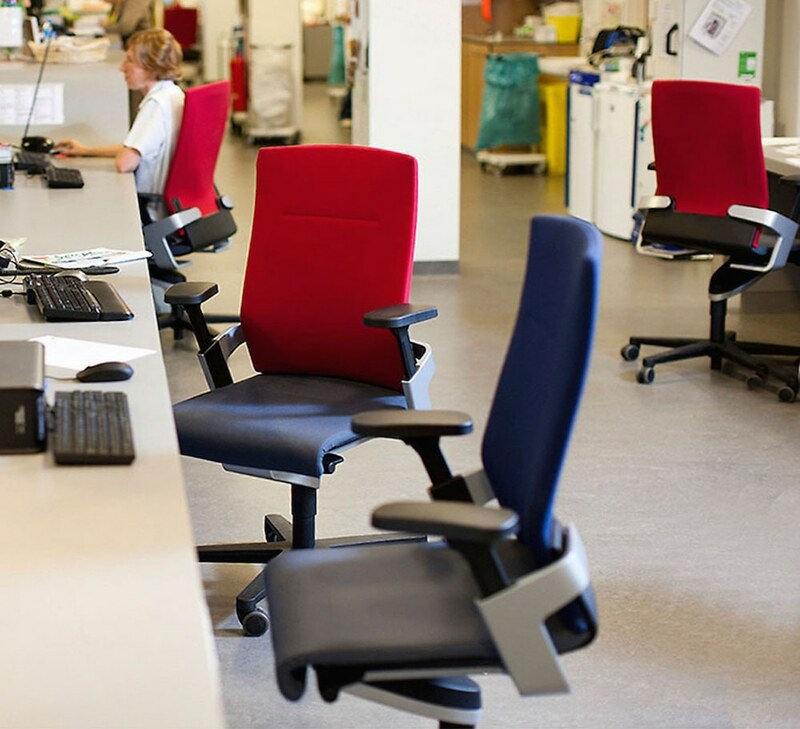 By picking bright colours and the healthy ON task chair, a children’s hospital in Ghent, Belgium, is taking a holistic approach to getting and staying well. An appealing, stimulating and child-friendly environment is very important for young patients to get well. After all, there’s a lot of truth in the saying that laughter’s the best medicine. The Belgian manufacturer and office furnisher Pami consistently based the designs of the rooms at the Princess Elizabeth children’s hospital at Ghent University Clinic on children’s needs. Strong colours and flexible furniture create a fun atmosphere to create a contrast with the serious side of day-to-day hospital life. 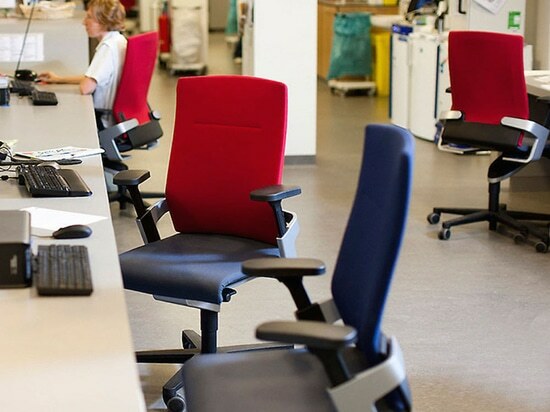 Powerful accents repeatedly pop up in red, blue and orange from the reception area to recreational, patient, treatment and doctors’ consultancy rooms to admin offices. And not just in terms of the furniture, but also on the walls and floors. 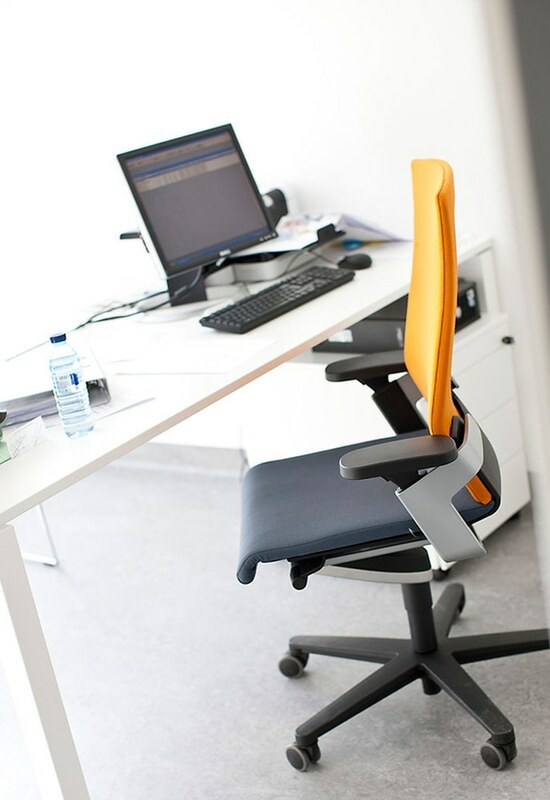 This strictly adhered-to concept doesn’t just lift the mood of patients and staff, but the recurring colours and furniture help them find their way about better and make the rooms look more familiar. The atmosphere in the room where children are examined is similar to the one in the playroom. As a result, young patients feel more at ease and cooperate better. Examinations and treatments by doctors can also be carried out more easily and quickly – a factor that shouldn’t be underestimated considering the constant pressure on the healthcare system to save money. 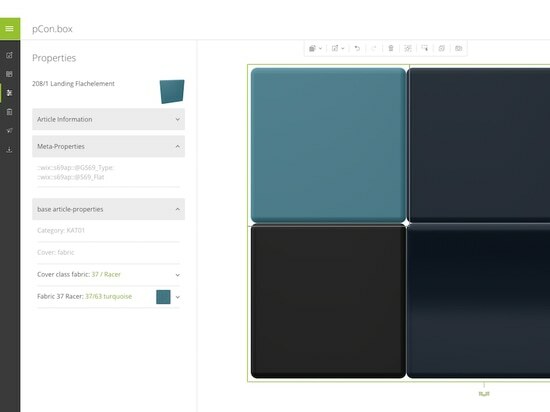 In addition to the colours, another criterion in selecting the furniture was the flexibility of the seating and last but not least its health-boosting impact. Bean bags, coloured stools and chairs reflect the lively, happy character of the newly designed rooms. 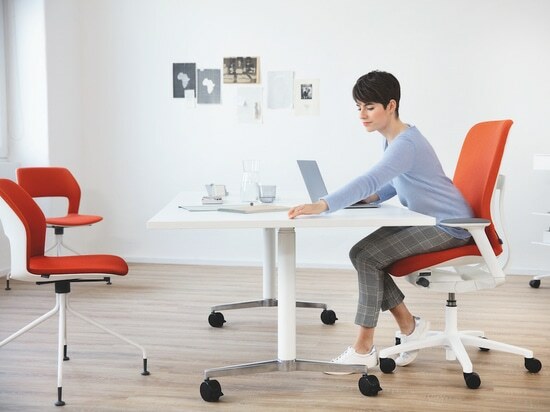 Wilkhahn’s three-dimensional ON office chair with integrated Trimension® synchro-adjustment technology stimulates staff to move intuitively and keeps muscles in the back healthy. 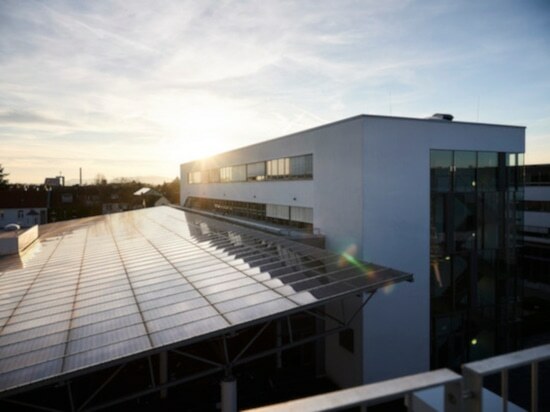 After all it’s important to the Ghent hospital that its workforce stays fit and healthy. 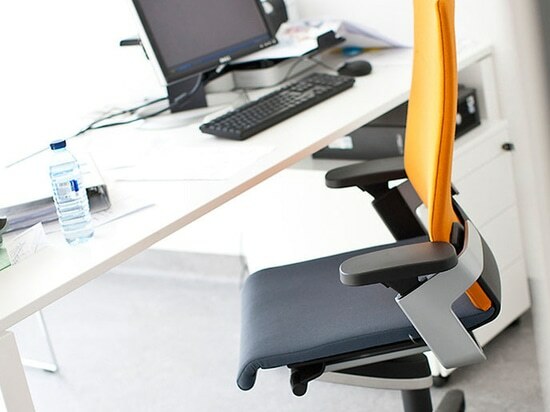 The chair also integrates perfectly with the environment: customised ON chairs were supplied in red, blue and orange to go with the colour scheme. When choosing the conference chairs, Pami also picked the Aline range because it’s so lightweight. The stylish skid-base chair doesn’t just look slender but can also be pushed to one side (even by children) in no time, swiftly transforming a treatment room into a play space.